Duration: 6 hours. Every day in the morning or in the afternoon. Together with your guide and driver, you will first go to Michelangelo Square to enjoy the panoramic view of the city. Your guide will give you an introduction to the history of the city while pointing out the main monuments. 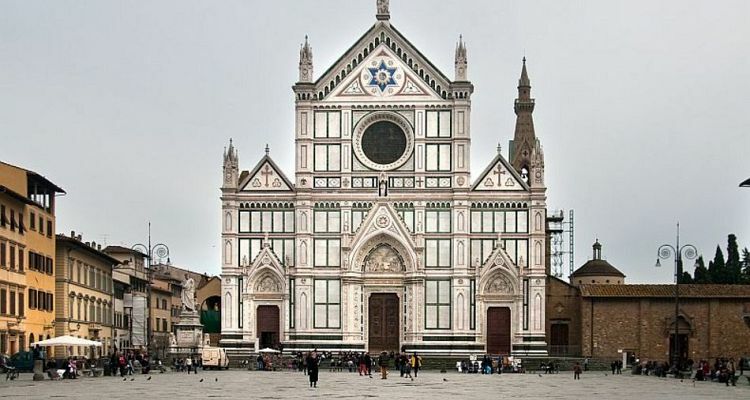 You will then go to visit Santa Croce Church, rich in artistic decorations and housing the tombs of greats such as Michelangelo, Galileo and Machiavelli. 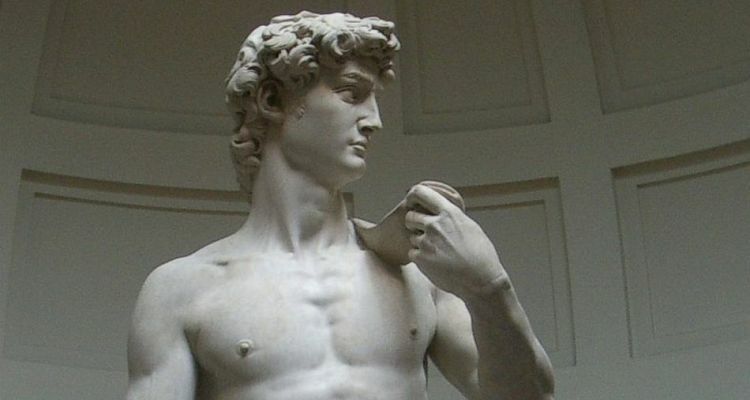 Later you will go to the Academy Gallery to see Michelangelo’s original sculpture, the David. Walking with the guide in about 10 minutes you will arrive in the historical centre for a visit of the Cathedral and the Baptistery. After that, you will have time for a light lunch or snack. In the early afternoon, you will reach Piazza della Signoria, the political centre of the city where you will see Palazzo Vecchio, the town hall of Florence built in the 1300’s, and several Renaissance sculptures. Next to the Square, there is the Uffizi Museum, which you will also visit. Your guide will show you all the best paintings made by the greatest artists between the 14th and 17th centuries. Inclusions: English speaking driver and English speaking guide, gas, parking, tolls.